An independent, family owned womenswear boutique has closed for refurbishment. 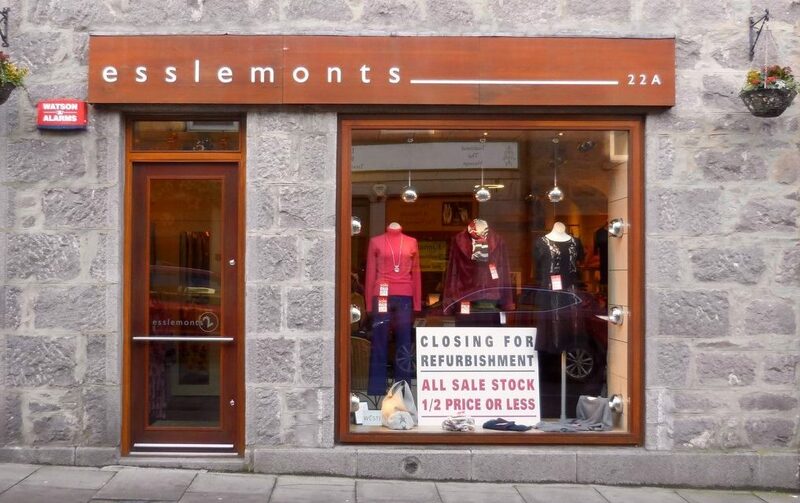 Esslemonts 2, situated on Thistle Street in Aberdeen, will re-open on Wednesday February 20. The work will allow the shop to stock more collections from Marella, James Lakeland and other well-established brands. 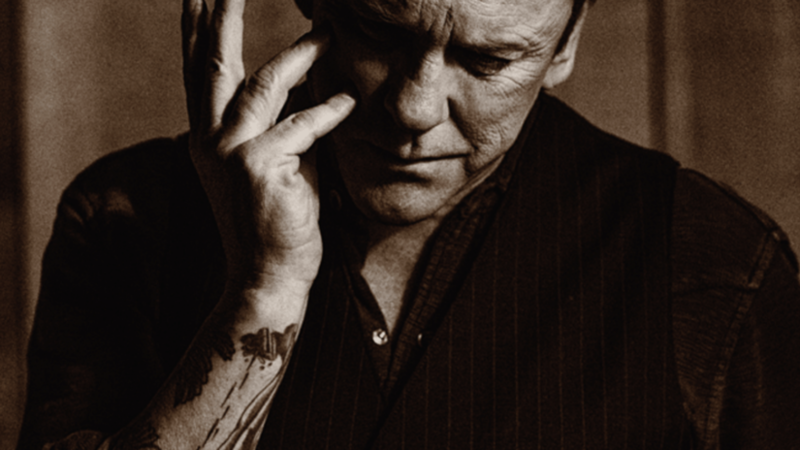 The store will also stock more accessories. In the meantime, all remaining womenswear sale items are available to buy from menswear shop Esslemonts. Click here for more fashion news and features.